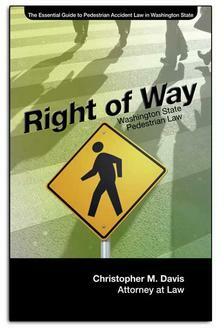 How Common Are Pedestrian Accidents In Washington State? Each year in Washington State, serious pedestrian accidents account for 12 percent to 14 percent of all fatal motor vehicle accidents. In Washington State, 60 percent of collisions are located on city streets, where people are expected to travel on foot. More than 30 percent of fatal collisions are on state roads that are typically considered regional or trans-regional facilities dedicated principally to vehicular traffic and designed accordingly (Washington State DOT). 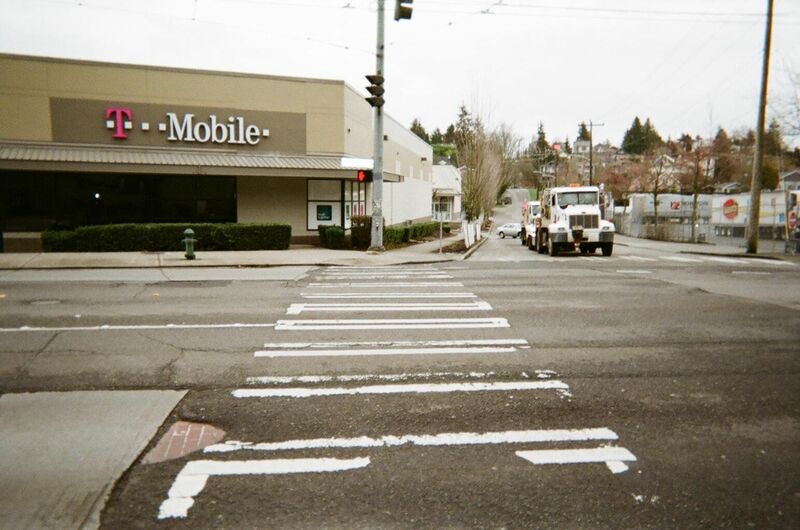 Highway 99 (Aurora Avenue North) was the site of 43 percent of the pedestrian accident in King County and 16 percent for Washington State as a whole during a five-year period in a recent study.